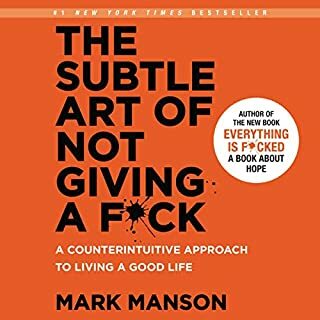 I enjoyed this f@cking audiobook. It was well worth my f@cking time. There, 15 words.